The province says it will allow the B.C. Pavilion Corp., the Crown agency that operates the Vancouver stadium, to issue requests for proposals for the naming rights. The province has given approval for BC Place Stadium to be renamed by a sponsor. On Monday, a statement said the government will allow the B.C. 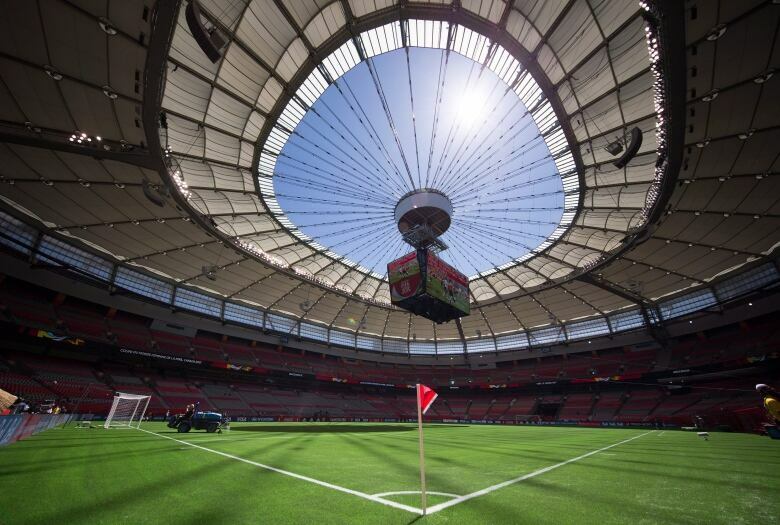 Pavilion Corp., the Crown agency that operates the Vancouver stadium, to explore the sale. Tourism Minister Lisa Beare said in a news release that it's "an excellent time to look for the right corporate partner" and that the sponsorship will "generate significant benefit for B.C. residents." Corporation chair Ian Aikenhead said BC Place is a world-class facility and one of only a few venues of its size and profile in North America that has yet to capitalize on that type of revenue opportunity. B.C. backed out of a $40-million deal to sell naming rights to Telus in 2012. 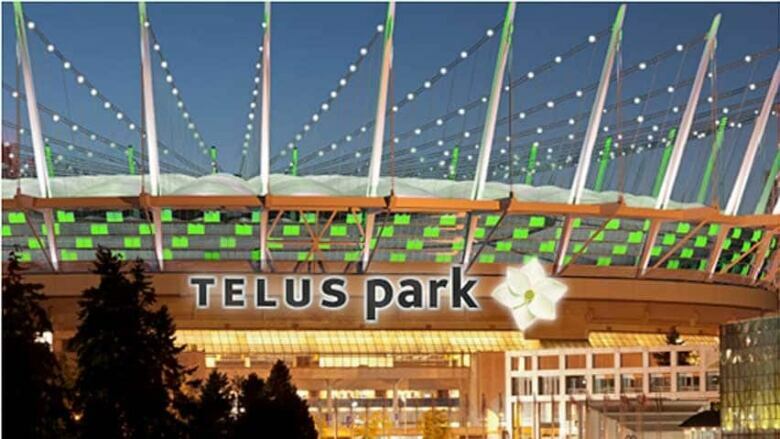 Part of the Telus proposal included a name change from BC Place to Telus Park, according to documents released in March 2012. The government said the corporation will manage the request for proposals in consultation with the province. In 2012, the previous Liberal government scrapped a $40-million deal to sell naming rights to Telus. Pat Bell, then-minister of jobs, tourism and innovation, released a statement at the time saying the deal didn't provide the best value for taxpayers. First opened in 1983 and renovated in 2010, BC Place is the third-largest stadium in Canada by capacity. 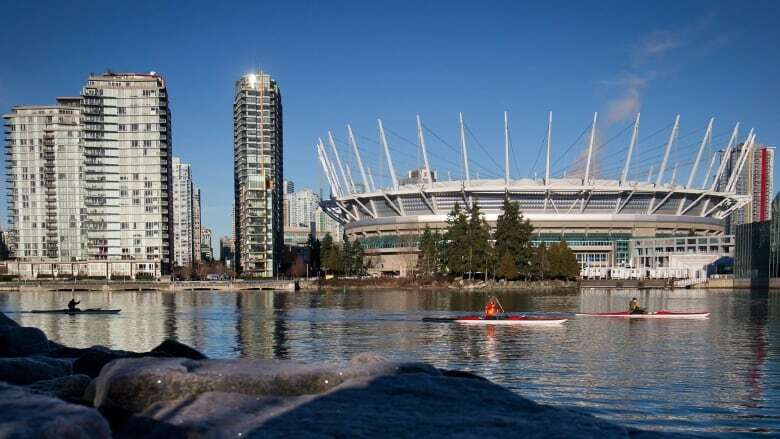 The venue is the regular home for the Canadian Football League's B.C. Lions and the Vancouver Whitecaps of Major League Soccer. The stadium has also hosted Olympic ceremonies, nine Grey Cups and a royal visit. BC Place is one of three CFL stadiums that do not have sponsored names. Those teams that have sold their venue's naming rights are generally reluctant to release exact dollar figures. In 2016, the Edmonton Eskimos signed a five-year deal with furniture retailer The Brick to have the stadium renamed 'The Brick Field at Commonwealth Stadium.' Financial terms were not disclosed and the rights are in effect only on Eskimos game days.